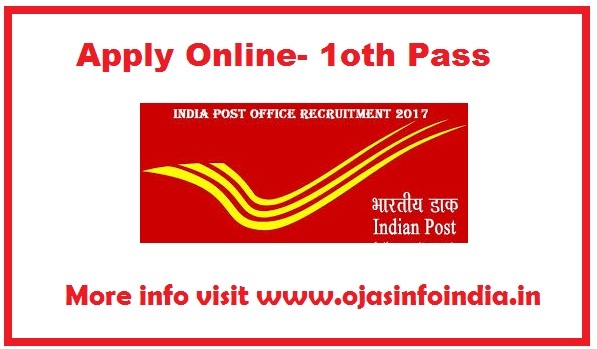 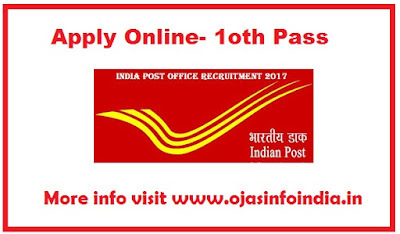 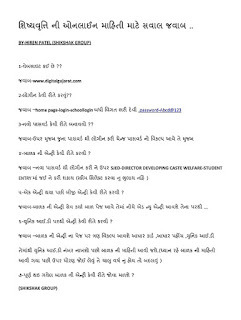 Now a days running Vidhyasahayak Bharti,Shxan Sahayak Bharti and HTAT Bharti Related News available in this website. 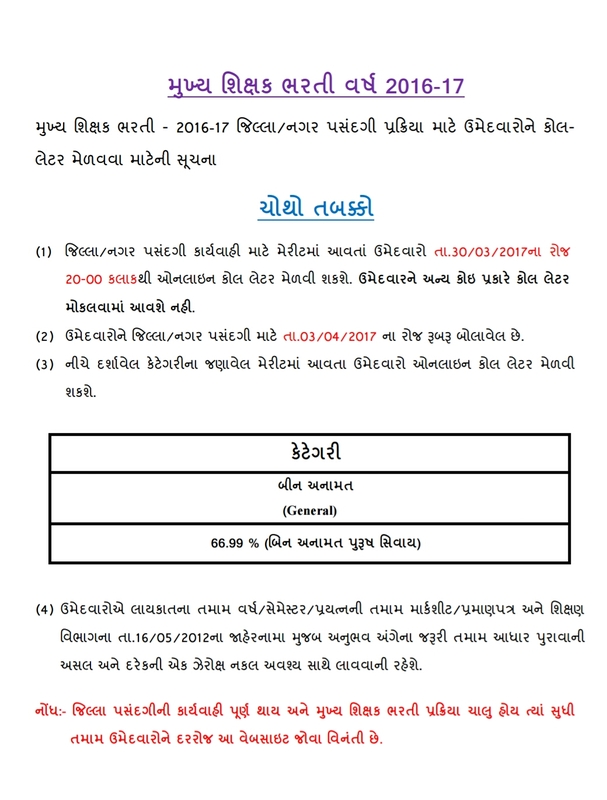 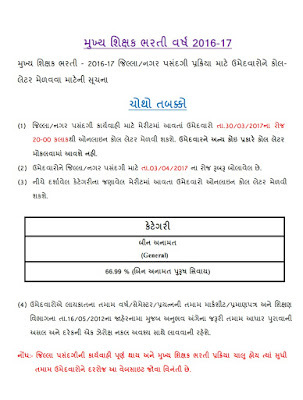 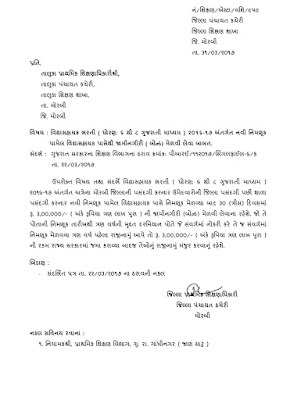 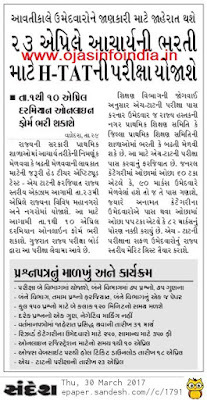 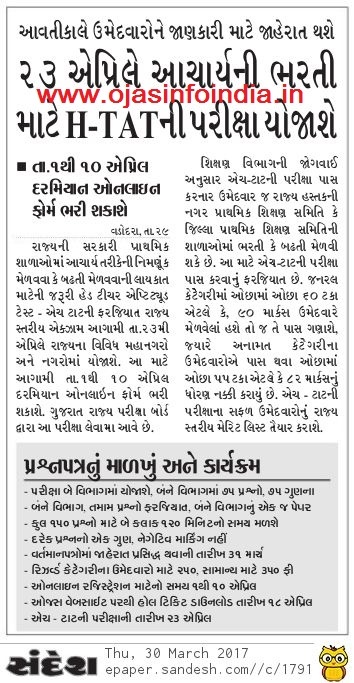 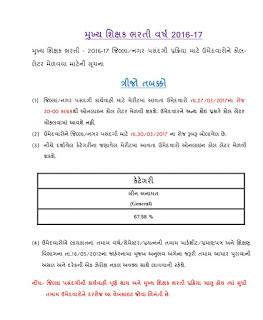 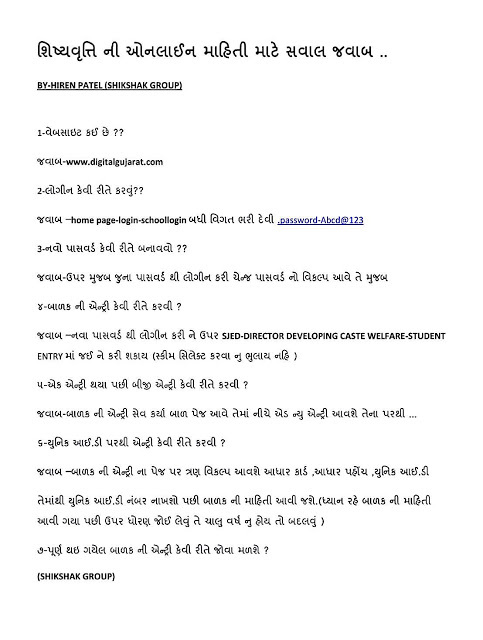 Here is Information about Vidhya Sahayak and HTAT Bharti Gujarat State 3Lakh Bond Related Paripatra.You can see it and download full Notification Paripatra. 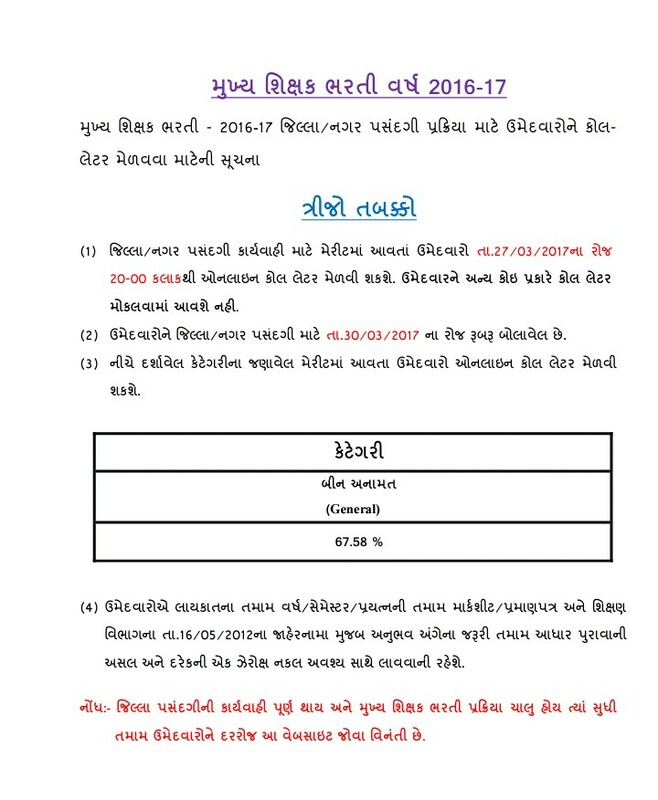 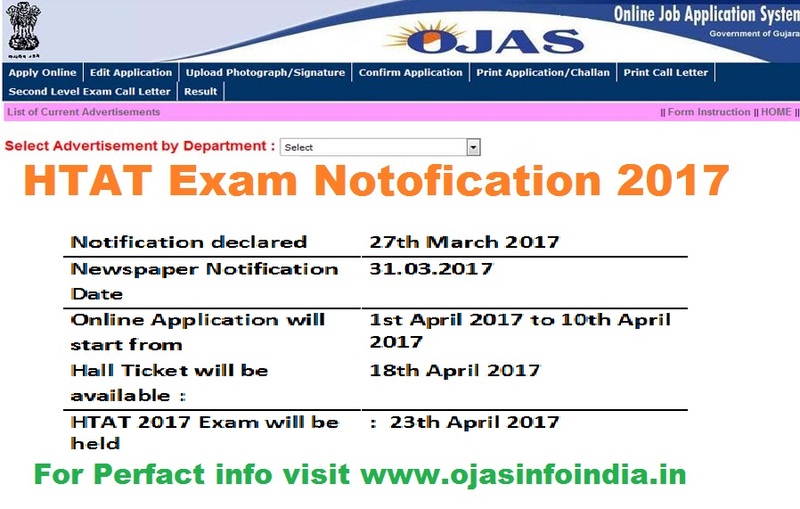 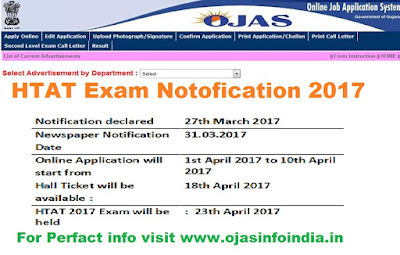 Here is Information about HTAT( Head Teacher) Bharti Related News.Today HTAT Bharti Fourth Rounde Declared.This round is specially for women.Here is images of official notification of HTAT Bharti Merit Percentages of General Category.You may download call letter by this post. 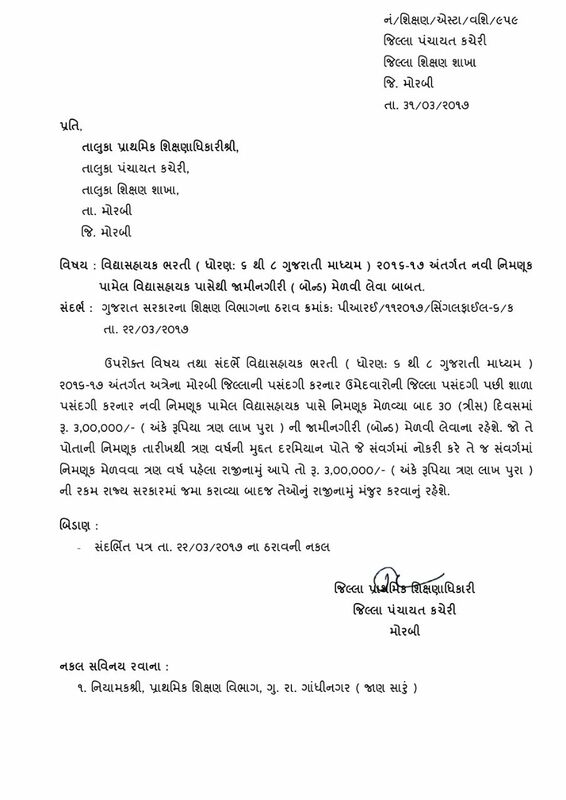 Today Gujarat State Education Board Ghandhinagar (GSEB) Declared third round Declared.Here is Image of Notification of Merit List.